ONCHAN, Isle of Man – October 20, 2017 – Russia’s luxury holiday resort, Sochi, will once again play host to the PokerStars Championship as the 10-day poker spectacular returns from March 20-29, 2018. 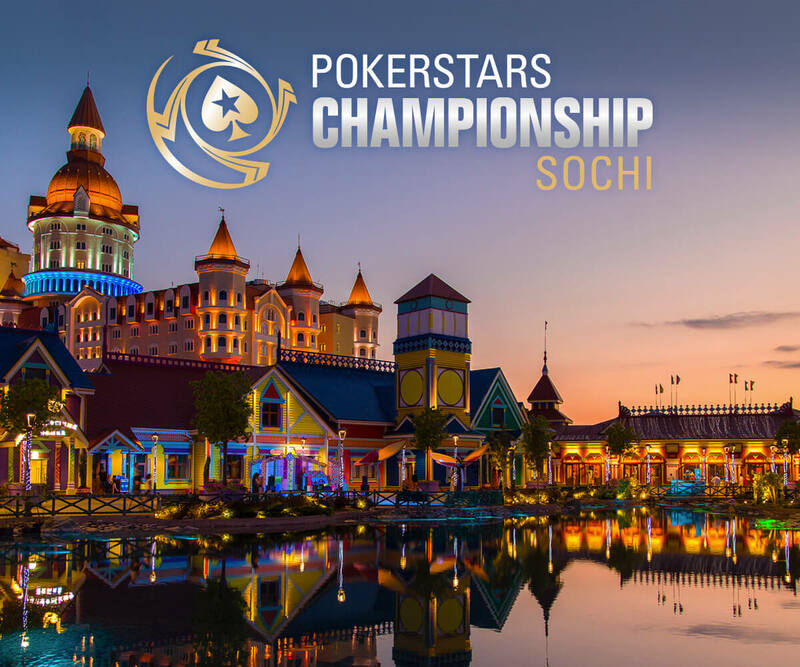 PokerStars Championship Sochi, sponsored by PokerStars, the flagship brand of The Stars Group Inc. (Nasdaq: TSG; TSX: TSGI), will be one of the largest international poker events in Russian history. It follows on from PokerStars Festival Sochi in October and the inaugural PokerStars Championship event in Sochi, held in May 2017. The exciting stop will bring a number of must-play tournaments including the RUB 66,000 buy-in (approx. US$1,142) PokerStars National Championship and the RUB 192,000 buy-in (approx. US$ 3,322) PokerStars Championship Sochi Main Event, which will carry a RUB 150,000,000 (approx. US$ 2,500,000) guarantee. 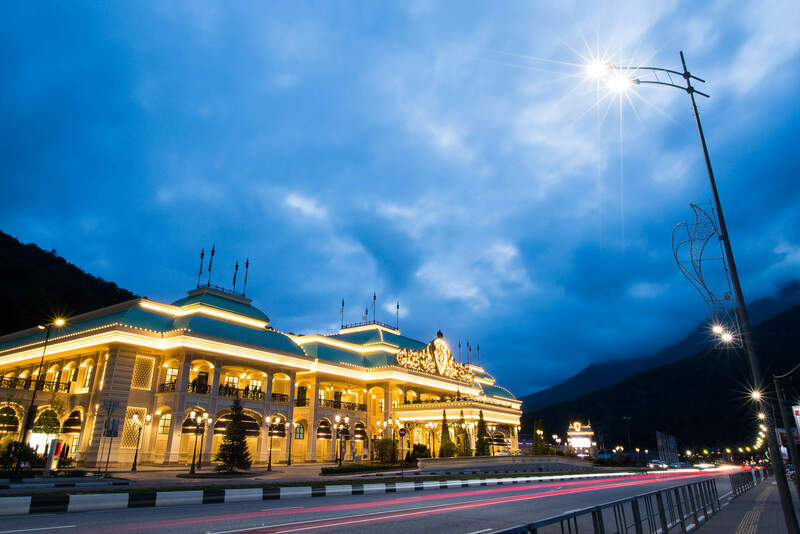 Away from the tables, players will have the chance to meet Team PokerStars Pros, enjoy the variety of tourist activities Sochi has to offer, attend the Player Party and take home free PokerStars merchandise. Players can start qualifying online now for as little as $1 and take a shot at playing in the RUB 150,000,000 guaranteed PokerStars Championship Sochi Main Event through a wide range of satellites already underway online at PokerStars.com and PokerStarsSochi.com. The PokerStars Championship, PokerStars Festival, PokerStars Caribbean Adventure and PokerStars MEGASTACK poker tour brands are ultimately owned by The Stars Group Inc. (Nasdaq: TSG; TSX: TSGI). Further information on PokerStars Live at www.pokerstarslive.com.